As the 1950’s draws to a close, Tommy Martin receives a telegram informing him that his father is dying and he should come home. Drawn back to Pepperell, Massachusetts, he’s forced to relive his teenage years, remember Mike the boy he loved and come face to face with the family he left behind. 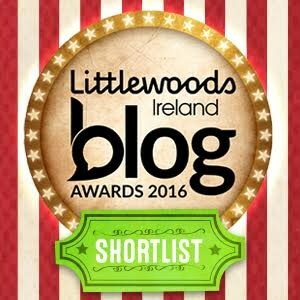 Mark Ward is a poet from Dublin, Ireland. He was the 2015 Poet Laureate for Glitterwolf and was a featured poet in the final Lingo Festival. His poems have been featured in Assaracus, Tincture, Poetry Ireland Review and Skylight47, as well as the anthologies Not Just Another Pretty Face and The Myriad Carnival. He founded and edits Impossible Archetype, a journal of LGBTQ+ poetry. First off I don’t read much poetry and find it nerve wrecking to review but it was a no brainier that I would review this book. I read through it so quickly but found myself going back to it a few times to read over. The words flowed throughout, so raw and emotionally and I found them so powerful at times. 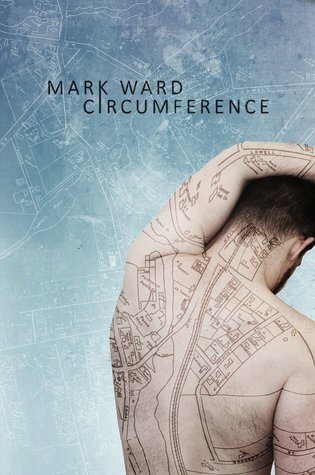 Circumference is a 5 star read from me and highly recommend picking it up.